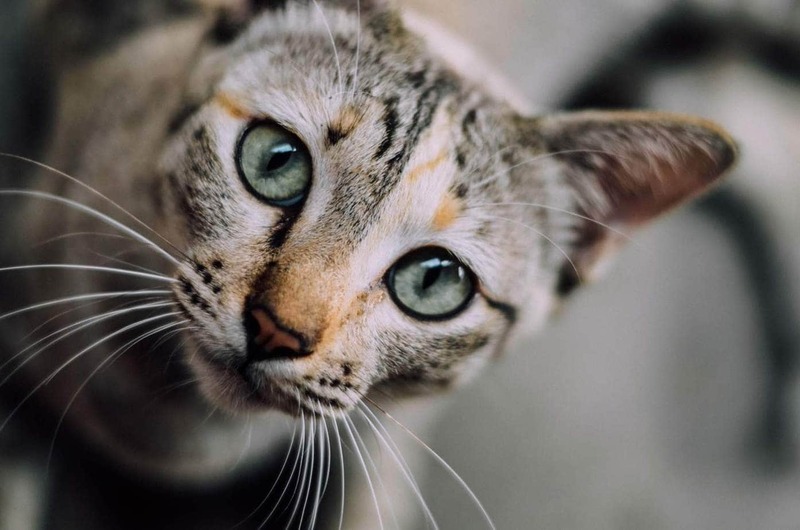 Home Cat Health Collection Are Poinsettias Toxic to Cats? Are Poinsettias Toxic to Cats? 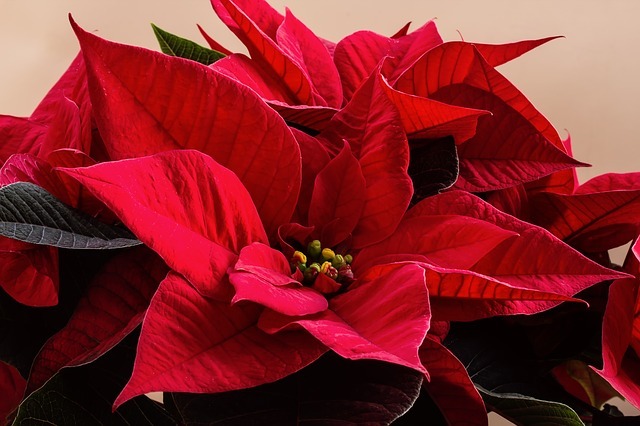 The poinsettia (Euphorbia pulcherrima) is a popular plant to display over the Christmas period. These plants are labelled toxic to cats but not all toxic plants are created equal. Yes, poinsettias are toxic, however, they only cause mild symptoms and do not pose a great danger to cats. 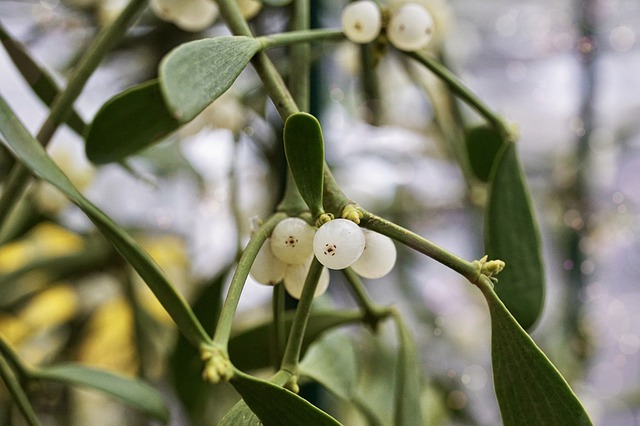 As ingestion of poinsettias only causes mild symptoms, there are no recommendations in regards to keeping cats safe other than to ensure the plant is kept out of reach of cats who are prone to nibble. 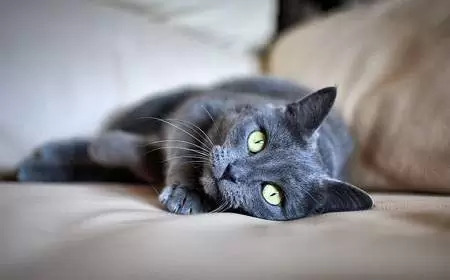 Grow cat-friendly plants in the home such as catnip and cat grass which will provide a safe alternative to your Christmas plants. 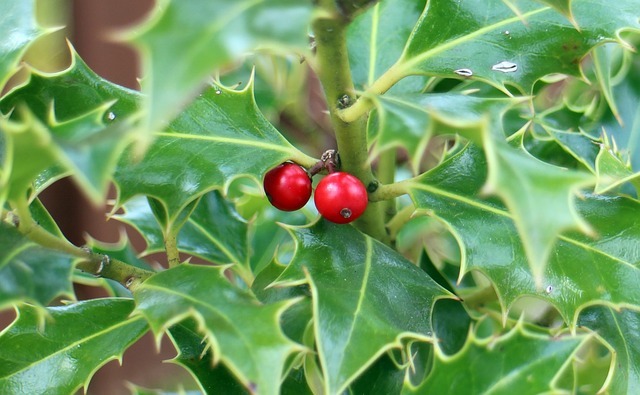 What Christmas plants are toxic to cats? Scientific name: Amaryllis spp. 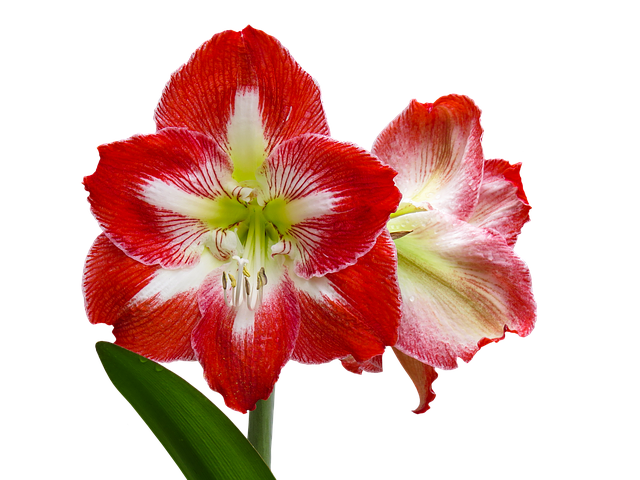 or Hippeastrum spp. Symptoms: Vomiting, drooling, loss of appetite, lethargy, depression, increased urination followed by decreased/absent urination. 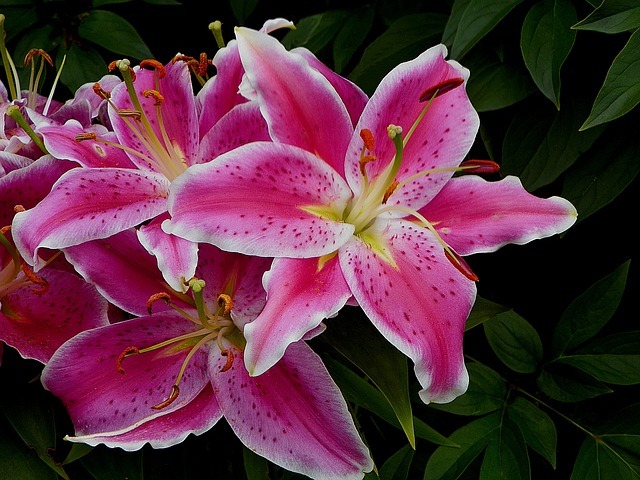 See more on lily poisoning here. Next articleCan Cats Eat Ham?